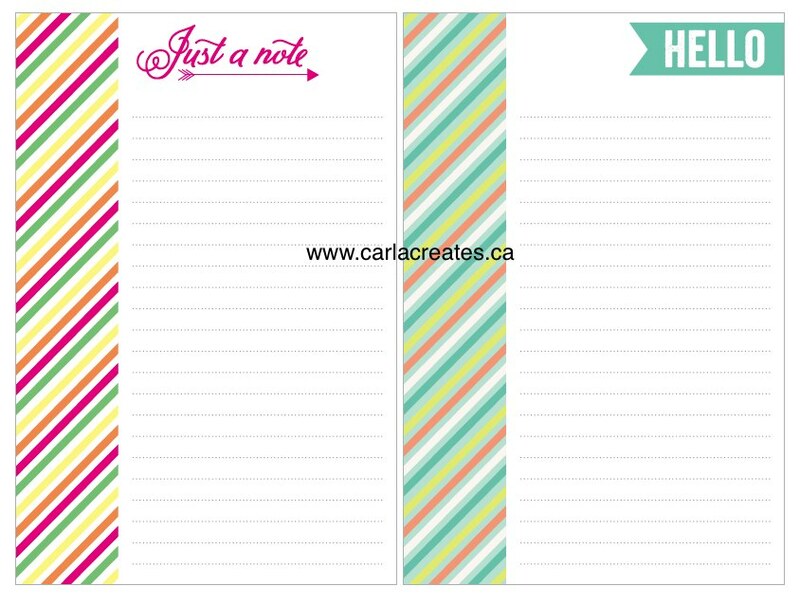 Check out these great printables from CTMH! Simply download & print on white cardstock! 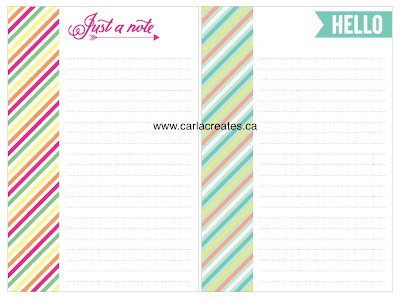 Exclusive stationery - - use to send a quick note or on your next scrapbook page! Too cute! !